OnePlus will be the first to bring both these technologies, the triple camera setup and the pop-up selfie camera to new markets in a single package. 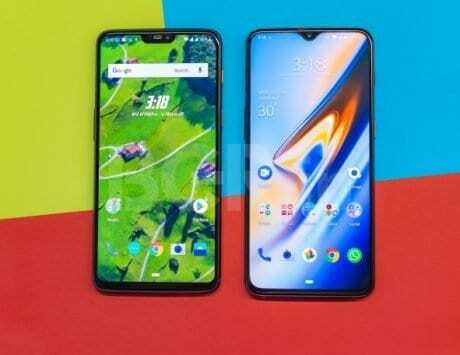 A number of rumors are floating online regarding the upcoming OnePlus 7, the much-anticipated flagship smartphone from China-based smartphone maker OnePlus. According to the rumors, the company may be working on changing some parts of the design from the current OnePlus 6T, or rather update them to the new “must haves” for the year 2019. As previously reported, these changes include a new pop-up selfie camera that we have already seen on devices from Vivo and Oppo. The other change in a triple camera setup which is now more mainstream. 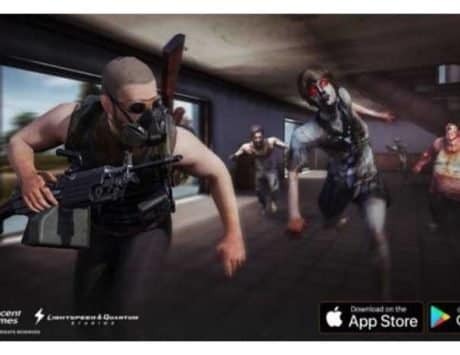 New information online seems to reaffirm these two major changes in the upcoming device. 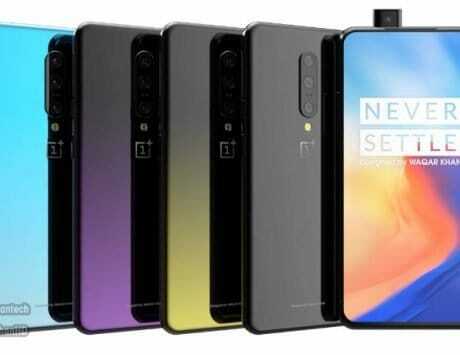 According to a report by AndroidPure, a new set of renders of smartphone cases for the rumored OnePlus 7 hit the internet showcasing the pop-up selfie camera on the top and the triple camera setup on the back. This seems to reaffirm past reports about OnePlus adopting these features. 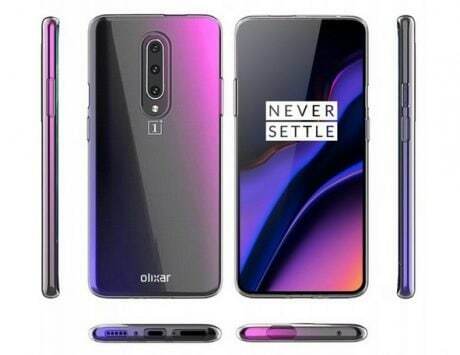 So far, the company has not confirmed or revealed any information about OnePlus 7. 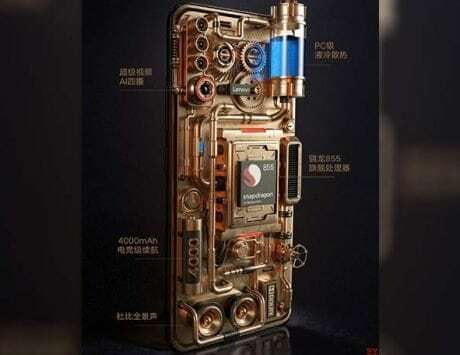 Though, we already know that the company seems to be working on a separate lineup with a new design and support for 5G devices. 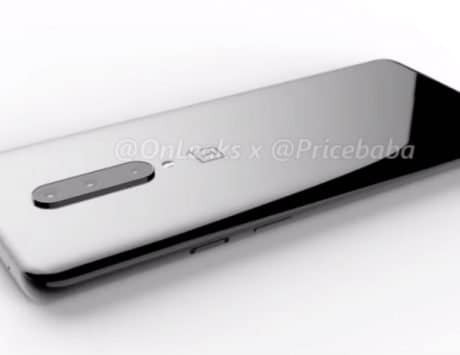 As noted in the report, considering that the company launched the OnePlus 6 back in May 2018, it is likely that the company may do that same thing for the OnePlus 7. This means that we are about a month and a half away from the reveal of the device. 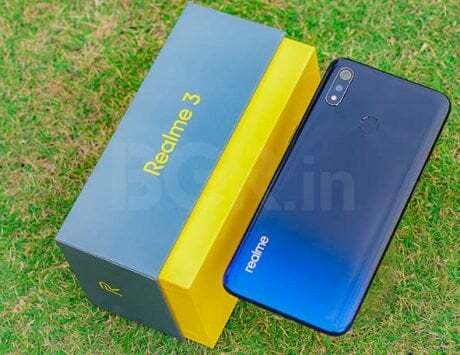 Given the constant stream of leaks and the general Chinese smartphone makers adopting these technologies, it would not be surprising for the company to come with a triple camera setup and a pop-up selfie camera. 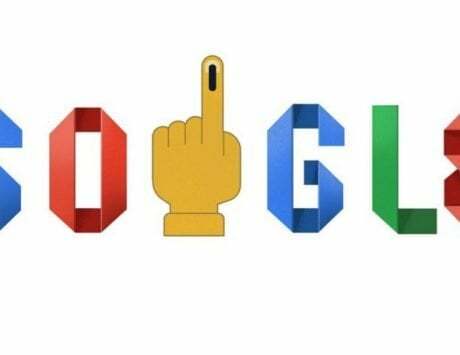 Though unlike most smartphones from China, OnePlus has more global appeal and it will be the first to bring both these technologies, the triple camera setup, and the pop-up selfie camera in a single package to new markets. Given that there is no official confirmation, it is worth taking all this information with a grain of sand as things may change or this information may not be completely true.